Clear vinyl. 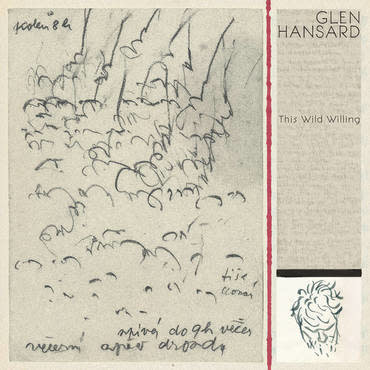 Hansard releases This Wild Willing, his fourth full-length album and a collection of songs that follows this second path, where he marries the sonic inventiveness of the best of his work in The Frames with the discipline he has found as a songwriter in his solo career. Written and created in Paris, France with a band of brothers; new friends and old, more than 24 musicians collaborating on the album. From his partners in The Frames (Joe Doyle) and Swell Season ( Marketa Irglova and Joe Doyle), to his touring family of players, to three Iranian brothers he met in Paris (the Kroshravesh brothers), Glen brought together a group of global talents who each left an indelible mark on this recording.